Jeff has worked in the film and television industry as both a musician on the Tonight Show with Jay Leno and as an actor, Rhythm Jones in Spike Lees "Mo Better Blues". Jeff joined Kenny Garrett's band after returning to New York in 1995 after three years in LA on the Tonight Show. 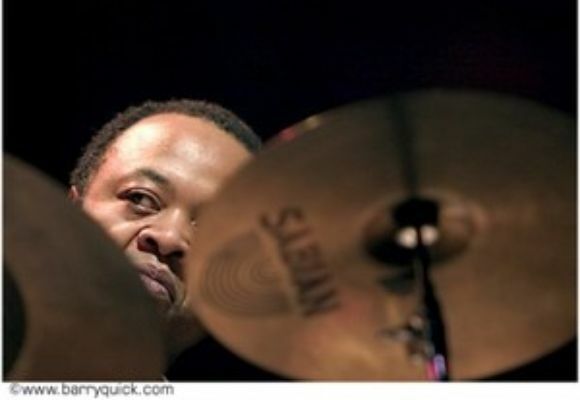 Watts also continued to record and tour with Branford Marsalis as well as Danilo Perez, Michael Brecker, Betty Carter, Kenny Kirkland, Courtney Pine, Geri Allen, Alice Coltrane, Greg Osby, Steve Coleman, Gonzalo Rubalcaba, and Ravi Coltrane. Jeff was the producer for "Bar Talk", "Detained" Dark Key Music releases, "Folk's Songs" and "WATTS".